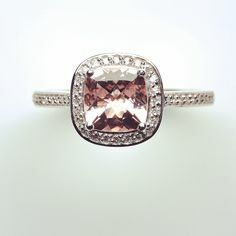 Morganite is a relative newcomer to the market and as a result of that people don’t have the same relationship with the stone that they do with gems like Sapphire or amethyst etc that have been around for a long time. 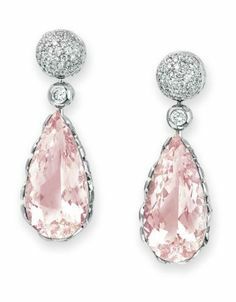 Morganite is a Beryl and a Beryl is a stable mineral. Aquamarine and Emerald are members of the same family but where Morganite and Aqua differ from Emerald is in their clarity – these stones are very seldom included – making them extremely tough little gems. The hardness and toughness of a stone are two very different things. A hard gem can scratch or be scratched and a tough gem will or won’t fall to pieces. 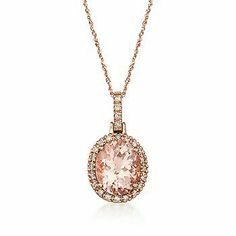 Morganite is 7.5-8 on the Mohs scale (the Mohs scale is a chart of relative hardness of the various minerals) which is very good! 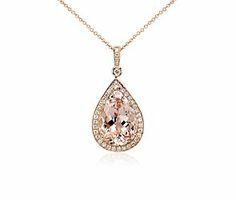 So in a nutshell, Morganite won’t lose its colour, it won’t chip easily, it won’t scratch easily, it very seldom has inclusions making it a beautiful stone to look at. It’s no secret that at Exclusivity by Design we love to work with both Morganite and Diamonds when creating our engagement rings. 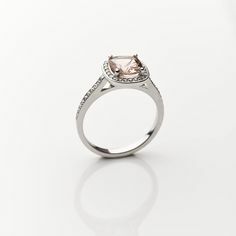 Whether you are looking for an oval morganite set in a delicate platinum band with a sprinkling of diamonds or you prefer a round centre stone in a halo setting using rose gold we can help you. Neil Miller, our Head Jeweller, has extensive experience in creating beautiful rings and has trained with both Tiffany & Co and DeBeers in London. We work within all budgets and would to discuss your dream ring with you. If you would like to book a free consultation with Neil or would like advice on designing your perfect morganite engagement ring we would love to hear from you. Please contact us on – Heather@silver-fig.com or 011 453 6989. (Please note that if you are Johannesburg-based we will happily travel to you).